Introduce your child to music in a fun and easy way with this gorgeous Fun Factory Xylophone. No sharp edges; has smooth rounded corners for safety. 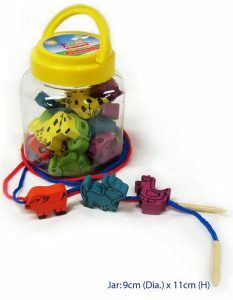 Provides creative cause-and-effect play. Two mallets are included. 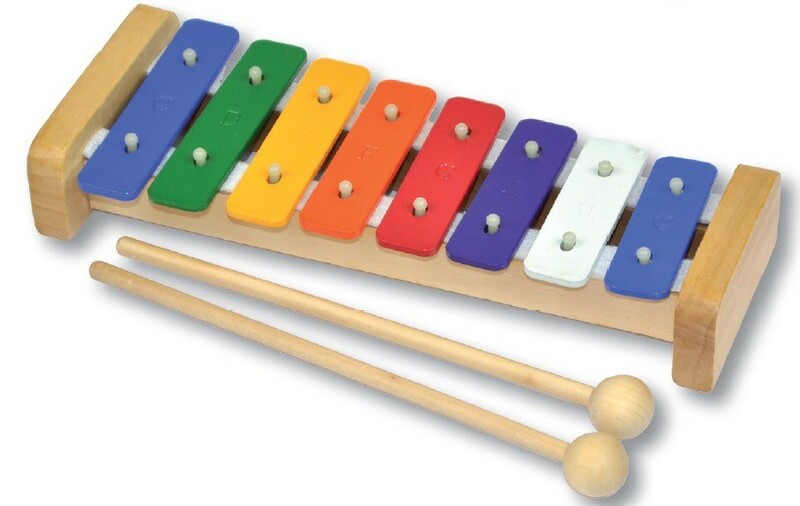 This xylophone from Fun Factory allows little ones to play a whole octave of tunes. Eight brightly coloured metal bars produce different sounds for practicing musical note recognition, as well as hand-eye coordination to hit each bar in the right place.